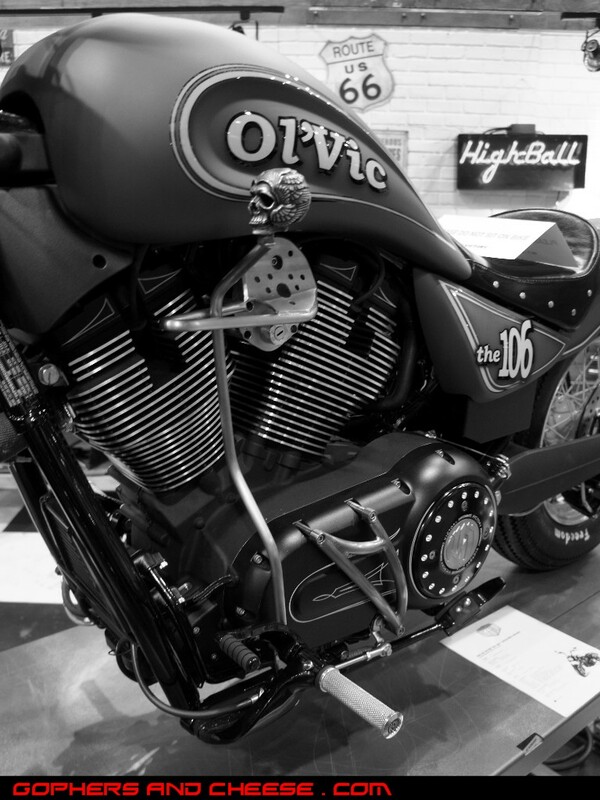 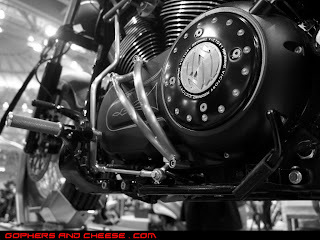 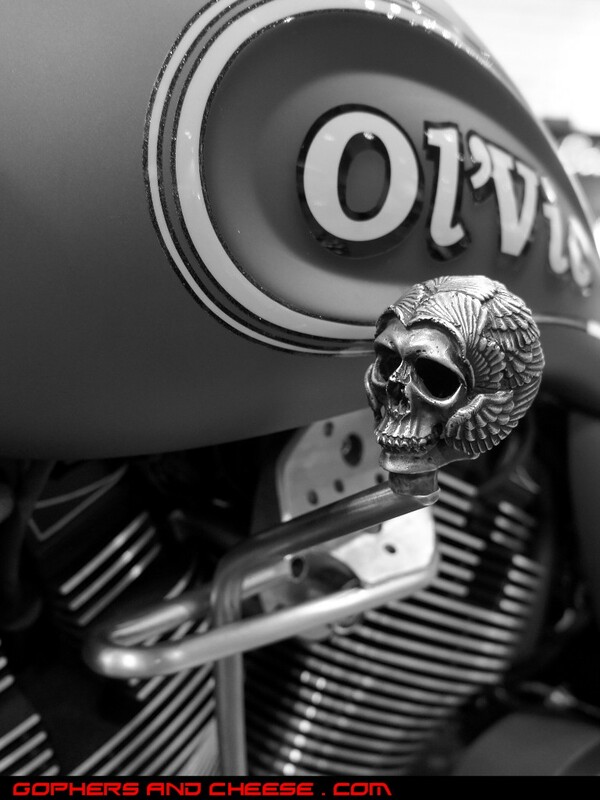 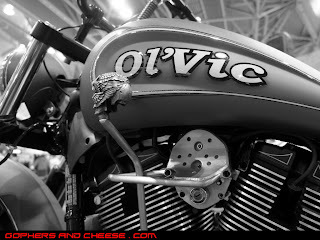 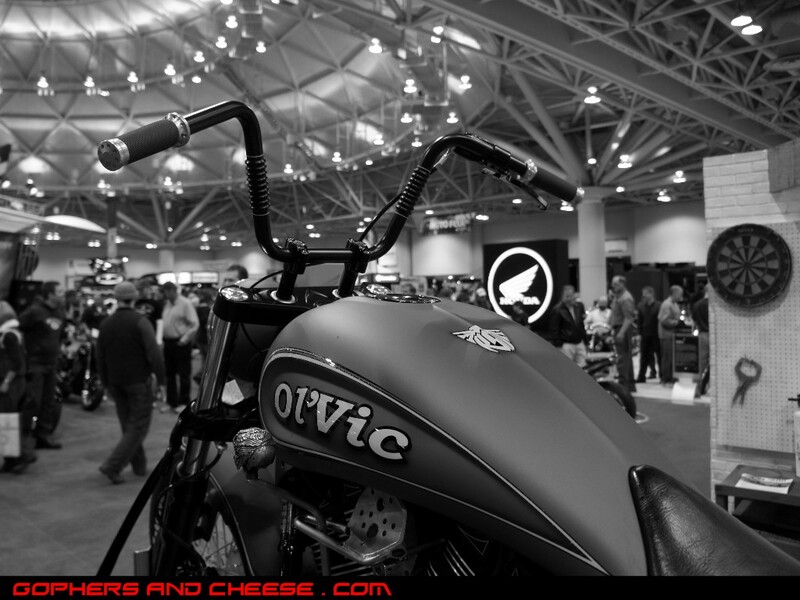 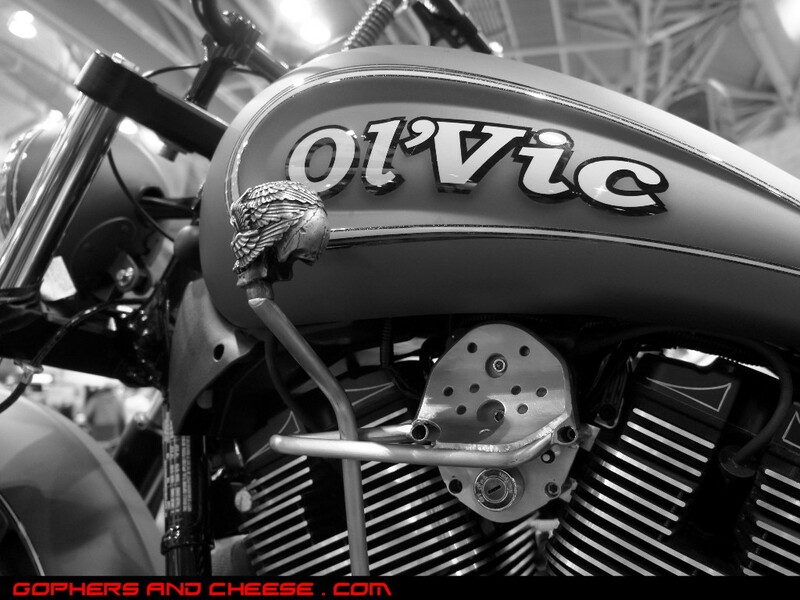 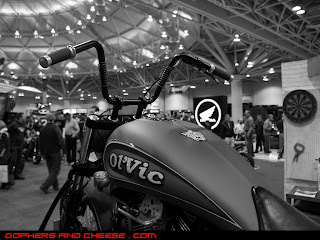 The Victory Motorcycles area had a bike called Ol' Vic (Ol'Vic) that seems to have been customized by Roland Sands Design. I really liked it, particularly the hand shift, foot clutch setup. 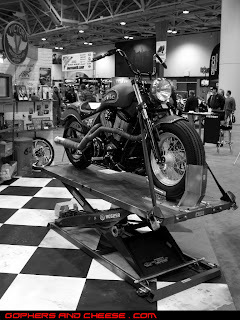 Be sure to check out the show next year!